Much is riding on the UK remaining the premier destination for European startups. In light of Brexit and the tremendous growth in other European markets — will London remain the city of choice for European entrepreneurs? 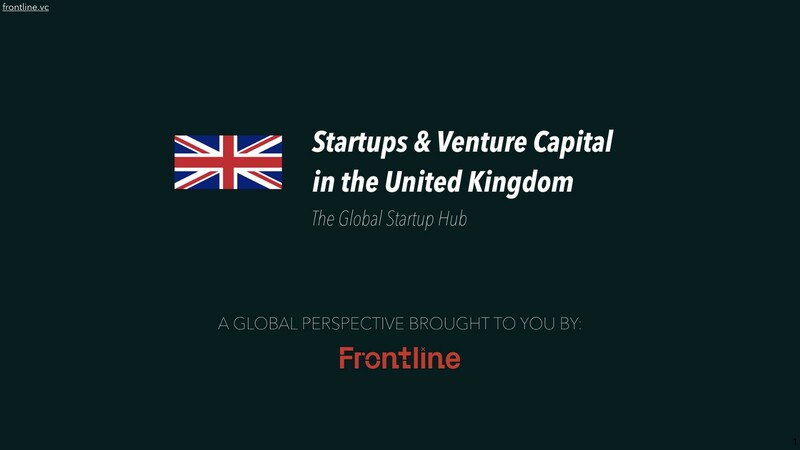 Thomas Olszewski of Frontline Ventures releases a 38-slide report that takes an honest, data-driven look at the UK startup and VC ecosystem.